Welcome to my shack. What you see is a culmination of 23 years of time spent in this hobby. It's not fancy but it has worked 300+ countries with less than 200 watts. My first radio was a Heathkit HR/HX 20 that put out a whopping 40 watts. After that I upgraded to a Heathkit HW101 Antennas through this period consisted of mostly home made dipoles for the various bands or a long wire used with an antenna tuner. Between 1982 and 1985, I lived in the Netherlands (where my wife is originally from) and was radio inactive during that period until 1987. In 1987 I purchased a used Drake TR4C. (200 watts!, big power finally). I used this radio until 1990, when I finally purchased my first new rig which was a Yaesu FT767GX. I also acquired a used 50 ft. Rohn free standing tower for $100 and purchased a Mosely CL33 Tribander. Finally a gain antenna! The next 8 years were spent in happy bliss with my setup working the world with 100 watts, even the rare ones. In 1997 I purchased a Lightning Bolt 5 Band Quad and traded my Radio in for a Yaesu FT920 in 1998 which I currently use. 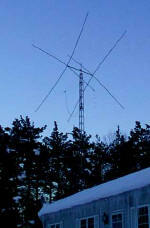 In 1999 the station consists of a 5 band Quad (10, 12, 15, 17, & 20 mtrs.  ), a GAP Voyager (20, 40, 80, & 160 mtrs. 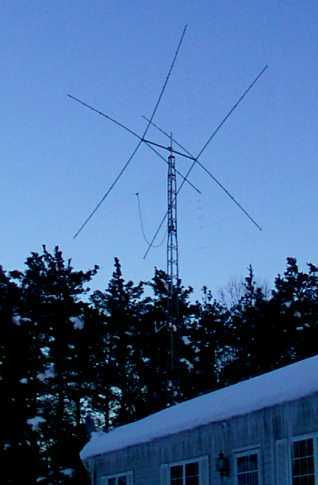 ), a dipole for 6 meters, and an 11 element yagi for two meters and the Packet Cluster. Radio equipment consists of the FT920, a recently purchased Ameritron 811H (ok, so I gave in to a little more power this year but I worked 3 more new ones so that's only about $250 per country hi hi..), PK232MBX, DSP 9, Radio Shack 2 Meter mobile for packet, Custom Home built Pentium 166 w/17" monitor and logging software . (DX4Windows and DXBase2000). The Maps and charts were free at Dayton. 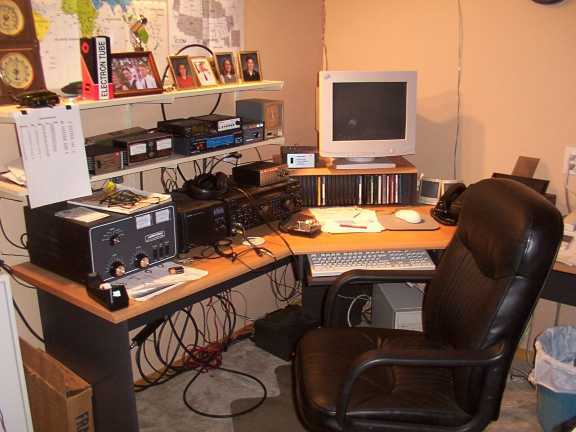 Ham radio is not cheap, but with patience and doing things one at a time, you can do "DX'ing on a Budget"!